A €75 million fund has been launched to support Irish companies grow sales and jobs through exports. The BDO Development Capital Fund will invest in 15 established, mid-sized and profitable companies to support and accelerate their export growth plans. 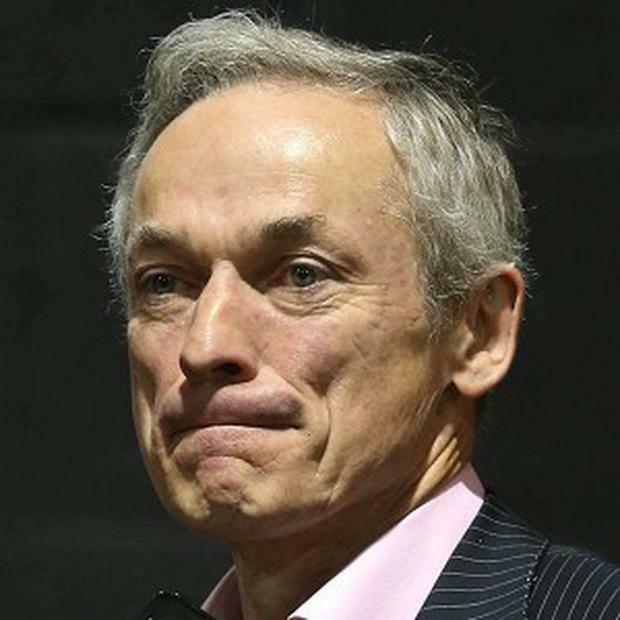 It was launched by Jobs Minister Richard Bruton, who said Irish enterprises are at the heart of the government's jobs plan. "This is a very significant new support that will make a real difference to business on this category, and will help more companies to grow more, export more, and ultimately create more of the jobs we need," he added. The fund also includes a partnership of large Irish businesses and industry experts who will provide not only funding but also expertise and international reach to help home grown companies. They include Bank of Ireland, building materials giant CRH, diary company Glanbia and Glen Dimplex. Companies eligible for the fund will be mid-sized,with high-growth potential and annual turnover of €15million to €50million. It is expected that the majority of investments will come from the food and agri sector; life sciences and clean tech; ICT/software and industrial and engineering sectors.